I would like more information about 1212 Maple Drive. Price Reduction! Move in ready 3 Bed, 2-1/2 Bath, 2 car garage. Brand new irrigation, new brick patio, and repaired pergola. Inside...newer paint & flooring in the last 3 years. Fantastic neighborhood, in secluded part of M section. 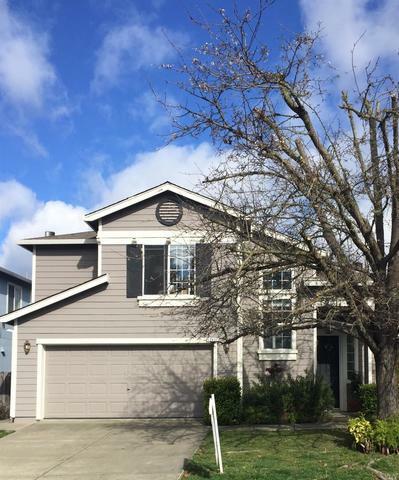 Near parks, walking paths, & Sonoma Mountain Village.